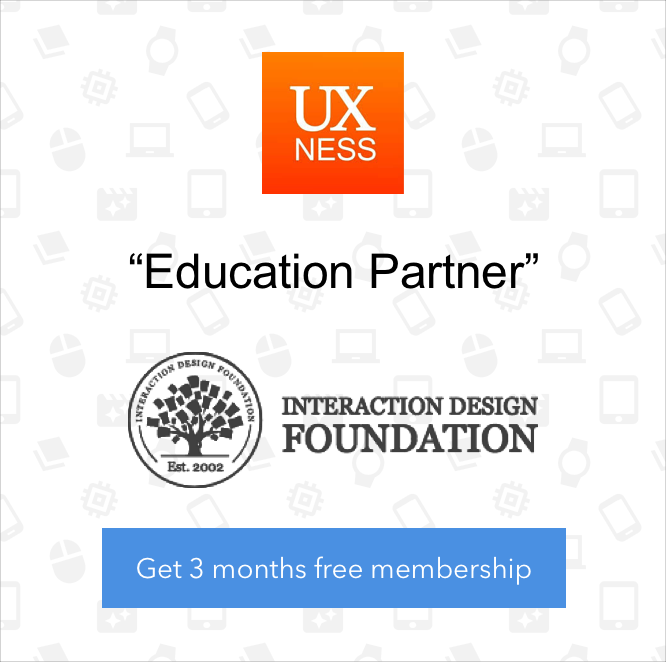 Designing for Wearables | What should the Designers know? There are 2 fancy buzz words in the Tech World currently. These are the hottest things in the market grabbing the attention of the most techies. Now that we should start designing apps for both these fancy stuffs, let's start with the Wearable Technology. 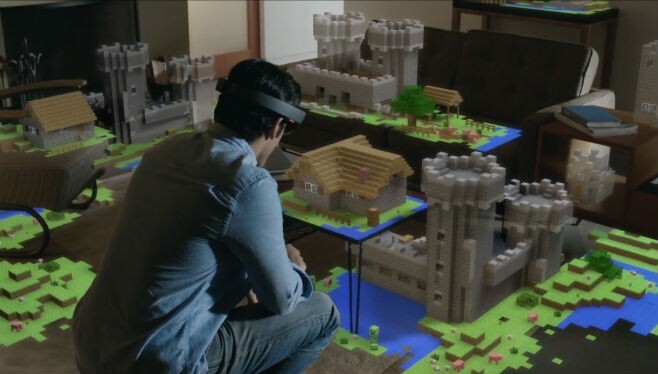 Virtual Reality still remains untamed where the companies are still showing us the Prototypes in the Tech Conferences this year. So the wait is still on for the Virtual Reality. Wearables are the affectionate name given for the smart devices on your wrists and heads which are more than just rectangular screens. These demand not slightly but a totally different design approach than traditional web or mobile UX. Before getting into the design rules, lets break a popular myth here. Why a smart watch, when I have my smart phone in my pocket? I have come across this same questions "n" number for times from so many people from different disciplines. They think that this is an useless invention of the mankind. Let me answer that here. Smart watches provide notifications on your wrist with the most necessary and important information that has to be conveyed to you. You can customize the priority of senders, applications and the time of Notifications. By doing this, you don't get distracted from work or your meeting. You see the notification and get back to work right away, just like checking the time on your watch. But the smart phones distract you with larger screens, more functionality and features. So basically, a smart phone demands your complete attention which interrupts your real-world activities. But your smart watch demands only 1/50th of it. Now let's know some simple rules to follow while designing for Wearables..
As watches are more personal devices than the Smart Phones, they are attached to you more. You tend to look at it more frequently at all instances. When you are driving, when you are walking, when you are running, when you are in a meeting and so on. Users must be able to interact and get information from your app at all the instances. Don't push unnecessary notifications from your app. Be clear on one question : What is the objective of your app? What users are going to do with your app? Don't make your users keep their wrists up for more than 5 Seconds. Make your tasks short and crisp. When you are touching the display of the watch, it actually hides a quarter of the screen. That is the size of the canvas given for you to design your app. Do not junk the screen with unnecessary information. 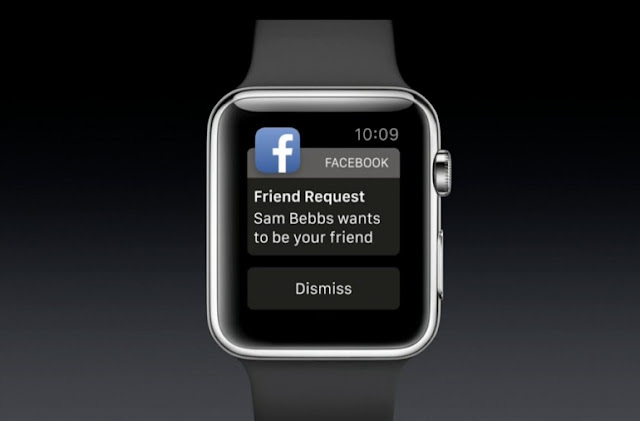 The user is going to glance the watch and not spend time analyzing the notifications. So, make the screens minimal and aesthetically appealing. Do not fill the screen with all action items for the notification. Show one action at a time. It can be a maximum of 3 action items. Watches have less battery life. Recharging your watch on daily basis could be a pain. Using black backgrounds for your apps will considerably save battery life of the watches, says the Tech experts. I'm sure now you know why Apple uses Black backgrounds for most of the apps and watch faces! There are 2 main input methods for an app in Smart Watches. It could be Touch Gestures and Voice Controls. Analyze your personas and build task scenarios carefully to identify which method your app needs to incorporate. 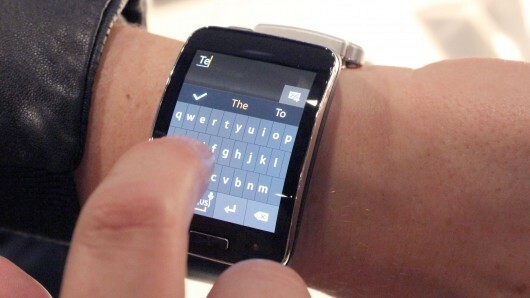 Some watches are insane enough to show a qwerty keyboard for typing messages and mails. You can't have the same interface for a smart watch as you have for a smartphone, simply because there isn't enough space. Never replicate the same UI and Interface of your App in smart phone into the smart watch just be squeezing it. Try not to give all the features of your Mobile app in a Smart watch app. By doing that, you are making the whole system slower. The user will not need all the controls of the Smart phone app inside a watch. Present the most primary actions for the user in the smart watch app. 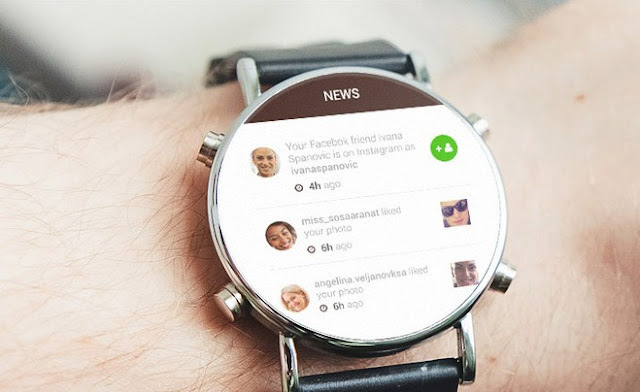 For example, if you are creating a watch app for Facebook, you could provide the user with Notification on friend requests, messages, news feeds and not the ability to edit his profile, share content or send game requests. The user is never going to use those features. Should I start designing for the first gen wearables? If you haven't started yet, you are already late. We see a lot of potential on the wearables in the tech markets now. 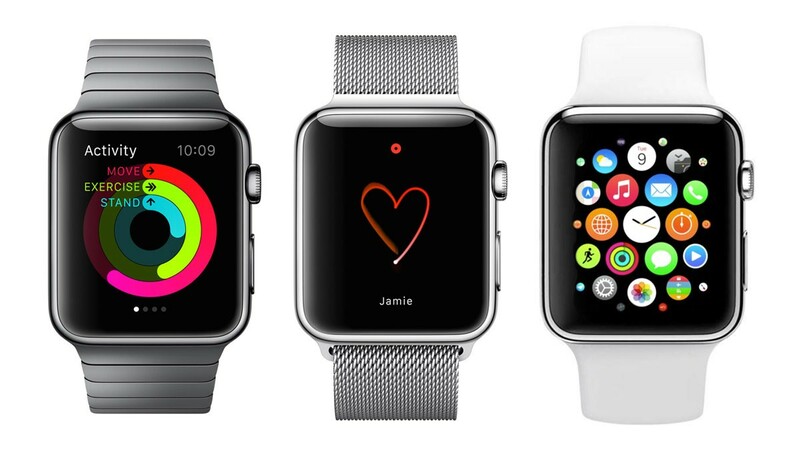 Almost all the famous apps are starting to get their apps to watches. Wearables are more personal and bonded to the users than the smart phones. So, while designing any app, there has to considerable amount of time and research spent on wearables design too. Of course, rules are to be broken. When it comes to an emerging technology it surely has to be. But keeping these simple rules in mind could increase the bonding of Product Design and UX Design thereby producing the best output for the users from your Apps. I personally feel, Wearables are going to stay with us for a longer time than we think! 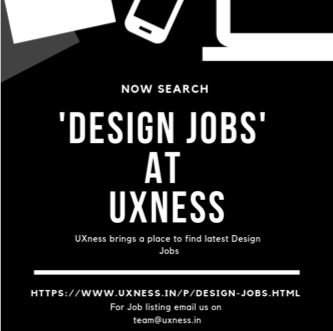 Prashanth Shanmugam With 3 Years of Professional Experience in Design and technology, I have a great passion for UX Design, Usability Testing and User Research. With a formal knowledge of Design Process, I prototype Interactive and Intuitive Designs for Desktops, Mobiles and Wearable Technologies.